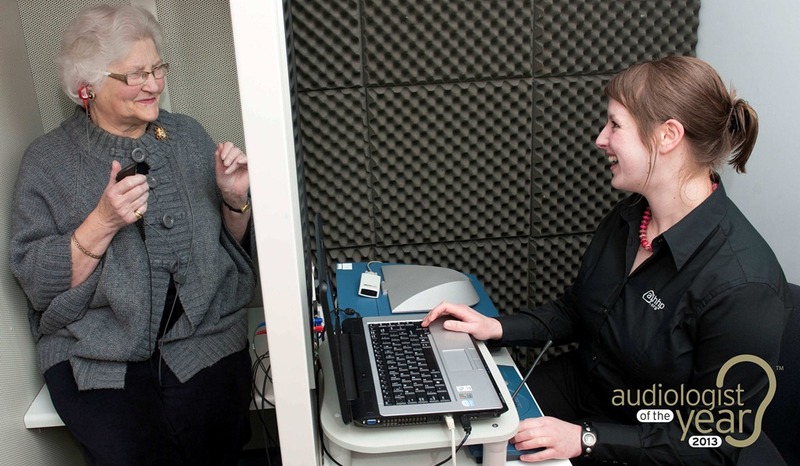 The search has begun for the 2013 UK Audiologist of the Year with patients being encouraged to nominate hearing professionals who have provided exceptional levels of support and service. The competition encourages hearing patients in the UK to vote for their audiology professionals who they believe have gone above and beyond the call of duty in providing hearing care services. The UK winner this year will once again go forward to the European competition where they will face champions from across Europe. The winner will follow in the footsteps of the UK winner, Stephen Douglas, from Inverness. Stephen was later crowned European champion ahead of individual winners from France, Germany, Spain and Sweden. In 2013 the competition is also being extended to Ireland and the Netherlands. Rayovac Marketing Director Paula Brinson-Pyke said: “It is a pleasure for Rayovac to be launching the 2013 Audiologist of the Year award for the sixth year running. “We are looking forward to receiving each of the many entries and reading people’s inspiring stories. The overall winner of the competition will again be presented with their award and prize at the annual EUHA Congress in October. Each of the national champions also receives an award as does the nominating patient. All nominations have to be made by patients but audiologists can ensure their patients are aware of the competition by downloading promotional materials from the Rayovac website.